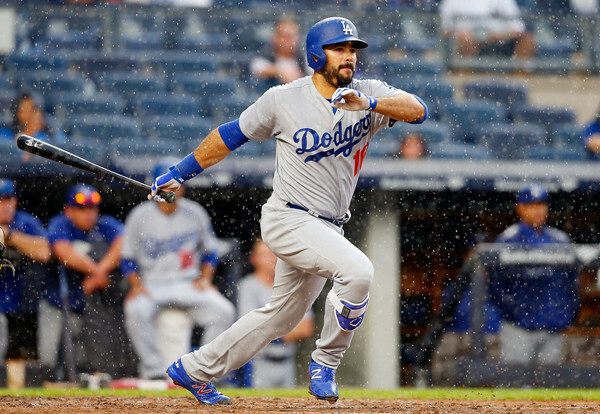 Game 145: Rain can’t dampen Dodgers’ 2-0 victory over New York Yankees. Clayton Kershaw began to look like himself again Wednesday, throwing five scoreless innings against the New York Yankees in a 2-0 Dodgers win. The box score is here. 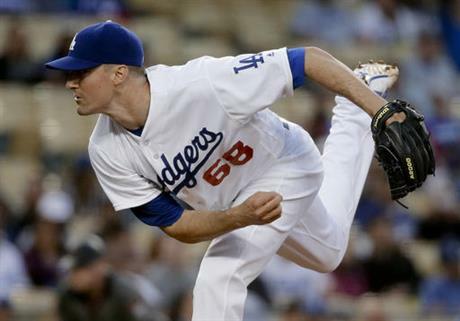 The Dodgers will meet the Chicago Cubs at Wrigley Field in April 2017. Game 143: Dodgers paint Yankee Stadium blue. 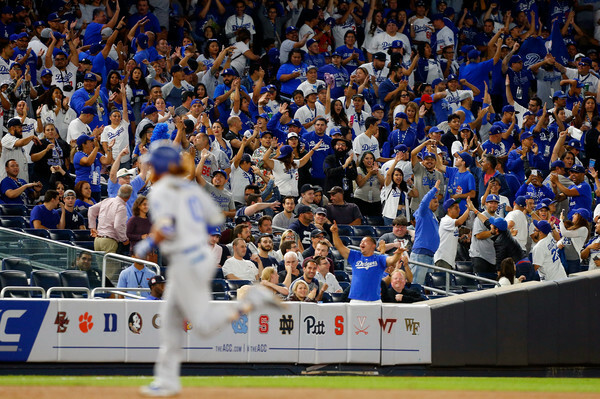 The Dodgers owned Yankee Stadium — in the stands and on the field — and their six runs in the first three innings Monday held up in an 8-2 interleague victory. The box score is here. 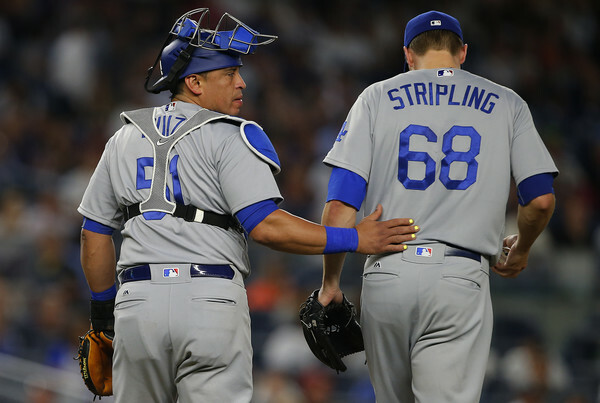 Rookies have made an unusually large contribution to the Dodgers’ success this season.